The Kia Picanto is not a model you’ll find zipping through the streets of the U.S., but it has been a relative hit in developing markets, thanks to its low price, and even in the U.K., thanks to its stellar gas mileage. In the 2013 model year, Kia is releasing a series of “Originals” 3-door collection. 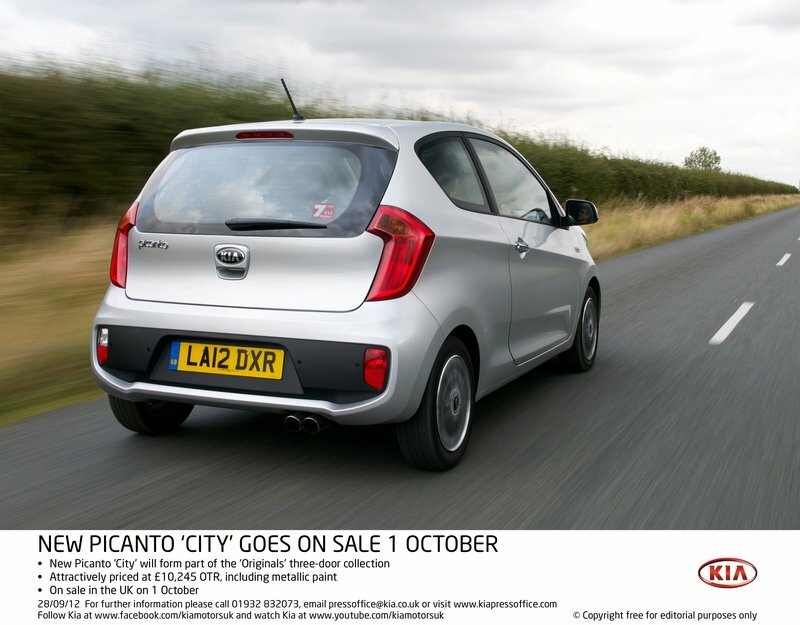 The most recent addition to this new collection of 3-door Kias is the all-new Picanto City. This model is, from the outward appearance, almost identical to any 3-door Picanto you’ll see frolicking through the streets of the U.K., but under the hood, in the wallet, and at the pump, it is much different than you would expect. The U.K. super-mini segment is already overcrowded, so how well can Kia expect to do with this ultra-economic super-mini car? Click past the jump to read our full review on the 2013 Kia Picanto City and find out how well it stacks up to the growing list of super-minis in the U.K.
On the outside, the changes to the Picanto City are very minor. It still boasts the short 3-door body style, high and sharp bodyline stretching down its compact length, and a swooping roofline that helps sweep air away. On the front end you will find a new black grille with a red inline to add a little extra flair. You also get front fog lamps, 14-inch, 8-spoke alloy wheels and chrome door handles. To help keep your mirrors free of frost, Kia will also include standard heated side-view mirrors. 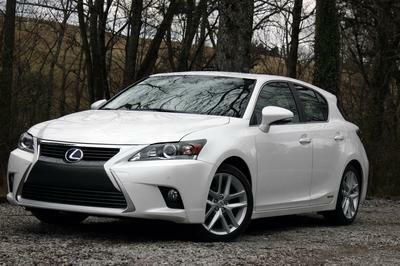 The front, lower grille is also all new for the 2013 model year. Unlike last year, the fog lamps and their beds are integrated with the grille, giving the Picanto City a slight smile on its face. Inside the smile lay a mesh-style grille that adds a little sportiness to this compact hatchback. 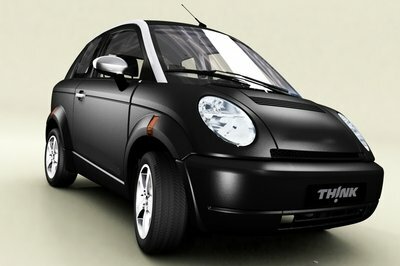 Additionally, the headlights are now outlined in a matte black, giving the Picanto City a smoother look. On the back end you get a black plastic insert on the rear bumper that we are certain you can get painted to match the rest of the body, for a small fee. Also included on the Picanto City are rear parking sensors, helping you slide into tight spaces. The Picanto City is only available in two colors, Bright Silver and Blaze Red. On the inside you are getting premium cloth seating and a leather-trimmed steering wheel. Also mounted on the steering wheel are audio controls, so you never have to take your hands off of the wheel to change the tunes. Also included is Bluetooth connectivity, so you can make hands-free calls or even stream music. A Hollywood-style vanity mirror with 3-stage illumination and ambient LED lighting throughout the interior keeps the Picanto City up with modern times and adds a little extra luxury for its low base price. Being a “City Car” the Picanto City is not designed to be a fast car, but rather an effective people mover with good gas mileage. Its 1.0-liter 3-cylinder plant links up to a 5-speed transmission, and the Picanto is propelled via its front wheels. Kia does not offer up a power output specification for this model, but other Picantos with the same setup produce 51 kW (68 horsepower) at 6,200 rpm and 95 Nm (70 pound-feet) of torque at 3,500 rpm. This is enough to get the Picannto to a top speed of 153 km/h (95 mph) and to 60 mph (96.5 km/h) in 13.9 seconds. As we said, this car is not about speed, which is obvious thanks to its incredible 63 mpg combined. That ultra-high mpg keeps it exempt from London road tax and congestion charge, making it a money-saver straight off of the lot. Additionally, the Picanto City only emits 99 grams of CO2 per km. There are your typical safety devices on the Picanto, as required by European safety standards, but it also comes with electronic stability control vehicle stability management, Hill Assist Control, Cornering Brake Control, and six airbags. This all helps make the Kia Picanto one of the safes 5-seat cars in its class. For all of the features you get, the 2013 Picanto City is very reasonable, coming in at just £10,245 ($16,546 at the current exchange rate). You can pick up this all-new Picanto City starting on Octiber 1, 2012. There’s competition aplenty for the Picanto in the U.K. The Citroen C1 comes in as a main competitor for the Picanto City. This compact 3-door hatch is not quite as stylish as the Picanto, as it lacks the high body line running down the side, but its backside definitely has more flair than the Kia. 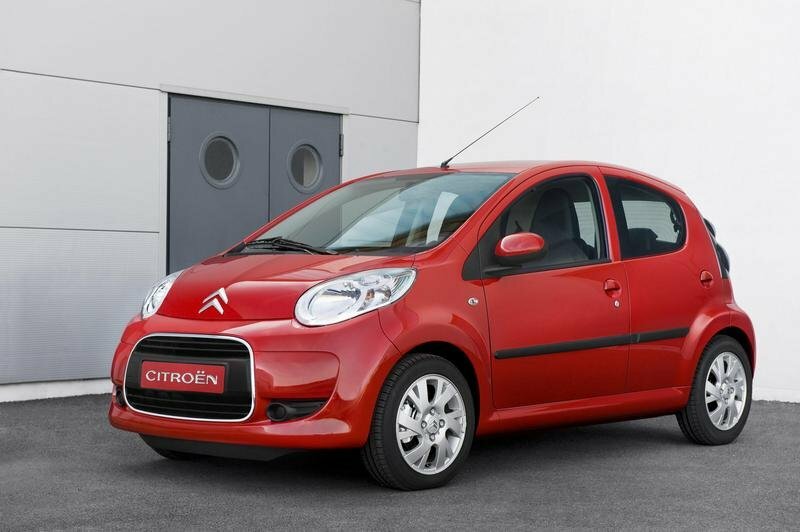 At its base level, the Citroen C1 features a 3-cylinder engine that pumps out 68 horsepower while sucking down 4.3 l/100km (54.7 mpg) of fuel. This compact hatchback can reach a top speed of 98 mph and hits 62 mph in 12.3 seconds, giving it a significant performance edge on the Kia. The Citroen also comes in at a much better price of £7,940 ($12,832 at the current rates) on the road. You can even get into the completely loaded VTR+ 3-door trim level for just £9,695 ($15,658), making it a great option for someone on a budget. A higher-end competitor for the Kia Picanto City is the Fiat 500, which you can get into for as low as £9,960 ($16,086) OTR. Sure the FIAT 500 Pop (the base model) is a little less feature-heavy than the Kia, but you’re getting a car that is more proven in the automotive realm. In the drivetrain area, the Fiat 500 Pop boasts a similar 1.2-liter engine that pumps out 68 horsepower and gets the 500 to a top speed of 99 mph. In fuel efficiency, the 500 Pop sticks with the Kia, getting 65.7 mph on the highway and 49.6 mpg in the city. 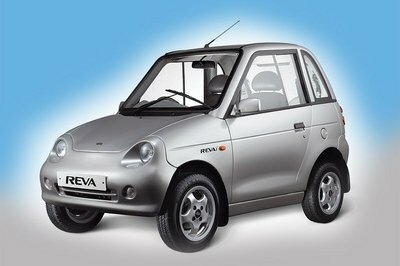 If you can pony up a little extra scratch, you can upgrade to the 500 Lounge with the 0.9-literTwin-Air engine that has 85 horsepower, hits a top speed of 108 mph, and gets 57 mpg city and 76 mpg highway. 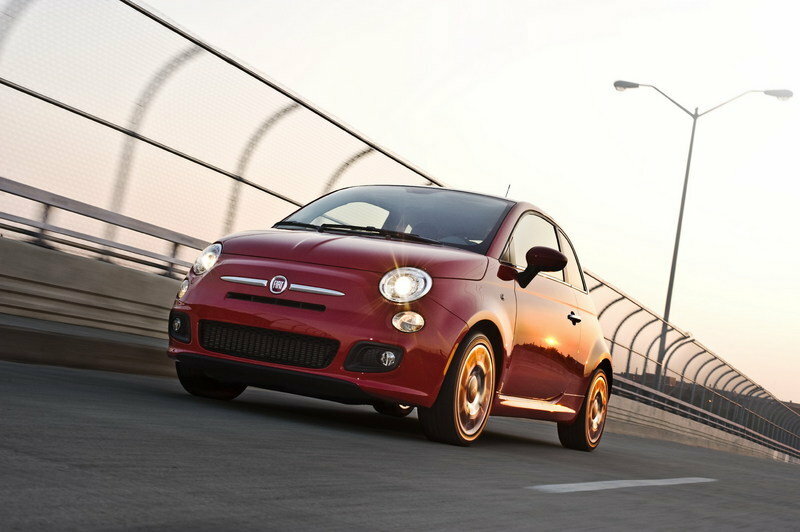 The extra cost is £2,800 ($4,522), bringing the Fiat 500 Lounge’s total price to £12,760 ($20,608). In all honesty, the Kia is priced pretty high for what you are getting. The loaded-out Citroen gives you so much more car with a little bit of money to spare. And for just an extra £3,500, you can get into the 500 Lounge, which boast many more features, a better engine and a more recognizable name. the only thing the Kia has on the Fiat is the fact that it is a better looking car, so it is you decision what direct to take. It all depends on what you prefer. 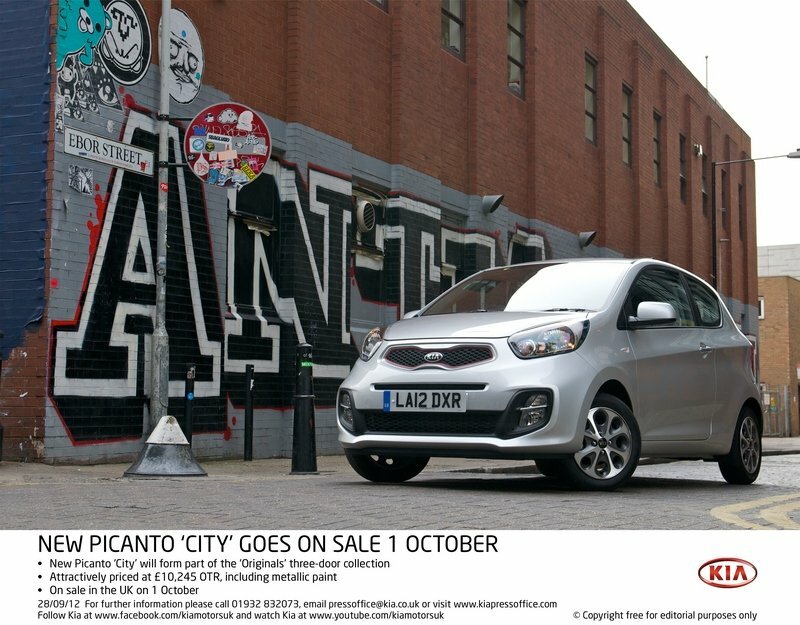 Kia’s new three-door Picanto ‘City’ will be the latest model to grace the ‘Originals’ collection when it goes on sale in the UK on 1 October this year at the desirable price of £10,245. This attractive new ‘Original’ is packed full of functional but fashionable features not normally associated with cars in this price range, offering assured practicality with just a hint of glamour. ‘Originals’ models stem from the idea of a fashion collection - being frequently updated with distinct styles and personalities. 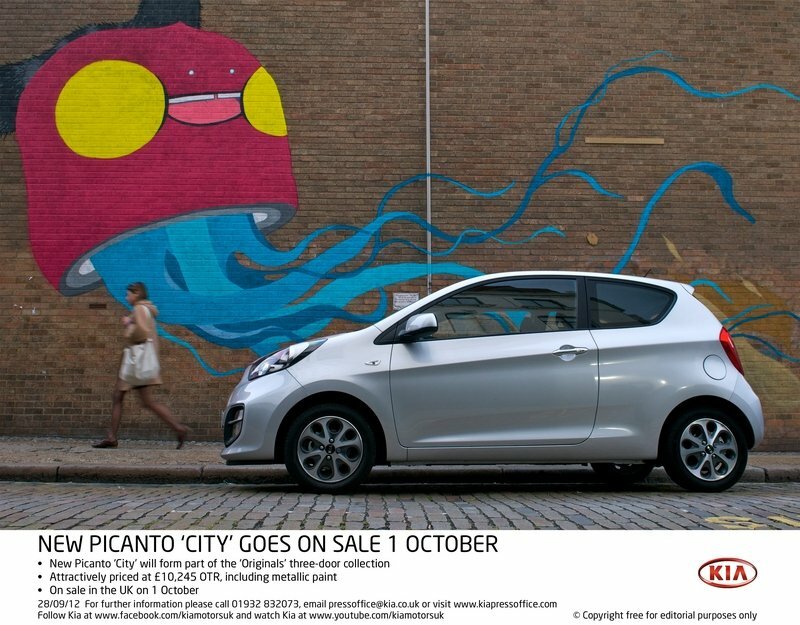 The Picanto ‘City’ flaunts an exciting exterior look, with features including the signature red grille, 14" alloy wheels, chrome door handles, heated door mirrors and front fog lights. Metallic paint is a standard feature and the model is available in Blaze Red or Bright Silver, so you can arrive in the city with style. Its high specification includes reversing sensors, which make parking in those tight city centre spaces convenient and effortless. The interior boasts premium cloth upholstery, ample storage for personal items and a leather trimmed steering wheel with audio controls. Features unique to the ‘City’ include ambient LED lighting and a "Hollywood" style vanity mirror with three-stage illumination sequence. Bluetooth connectivity allows the driver to make hands-free calls via voice recognition and stream music wirelessly. Powered by the low-emitting three-cylinder Kappa 1.0 MPI engine, with a five-speed manual gearbox, the ‘City’ produces just 99g/km of CO2 and delivers 67.3 mpg on the combined cycle, making it exempt from road tax and the London congestion charge. Naturally, ‘City’ is covered by Kia’s pioneering seven-year warranty and owners can cover the first three services of the car with Kia’s Care-3 service package for just £269. 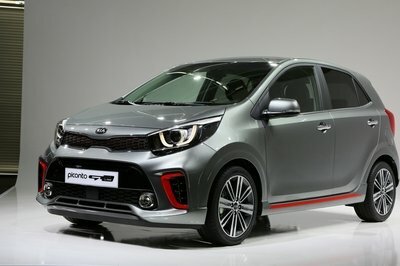 The Picanto ‘City’ is one of the first models to adopt Kia’s new re-designed bonnet badge, which will adorn new models progressively over the coming months. i guess you are right. time will be the best judge, regarding of price, mpg and so on! @tinur: what if you want style and city-compatible? then it comes to the fiat. 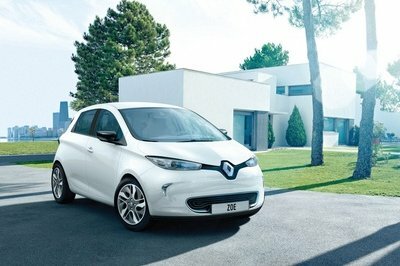 small and cheap - the prize goes to citroen. and the mpg is not that different. but time will tell. if you want to go cheap, you go for the citroen. if you want style, you go for the fiat. if you want good mileage, you go for the kia. everybody is happy! even though it is more expensive, i think it is better equipped than the competition. if it had 5 doors it would have been better. but then again, it’s not a people carrier. good for moving around in a crowded city. still, the price tag is quite high. it’s new, it has stile and it’s good for the city. that will make it a massive hit!